A boutique specializing in custom silk florals & indoor/outdoor decor. Visit our show room for luxurious silk flowers for your home, office or event. Timing's everything! Today a COTTON SNOWBALL WEDDING BOUQUET because its snowing!! 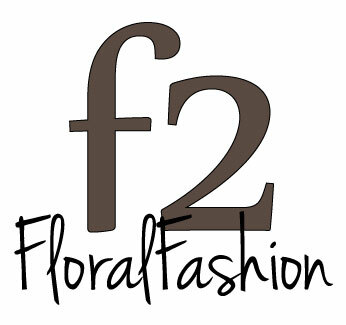 F2 Floral Fashion specializes in custom florals for spring~summer~fall~ winter weddings. © 2019 F2 Floral Fashion. 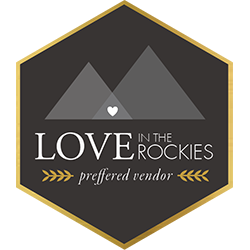 Based in Canmore Alberta , F2 Floral is a silk floral specialist, we focus on silk flowers for home staging, corporate, and weddings. 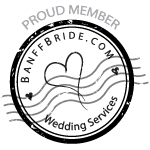 Visit our Canmore Wedding Floral profile.